Would you fix the water pipes yourself, if they burst? Probably not. Then why mess around with the computer yourself? Let the specialists do the work instead, and use the computer more efficiently. 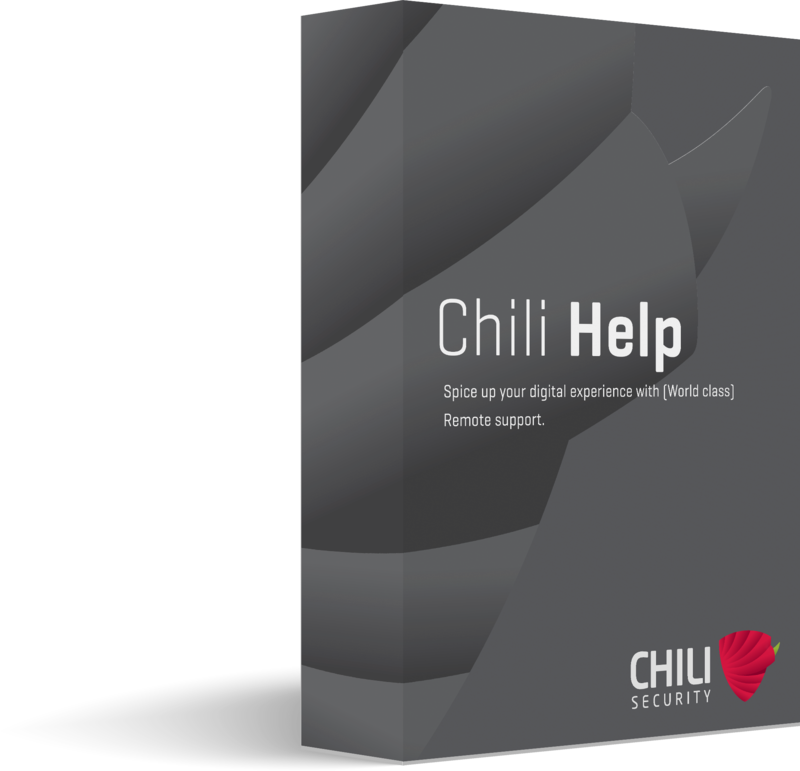 Chili PC Help offers unlimited support for your PC, without you having to lift a finger. Avoid having to do it yourself. With Chili PC Help you won't have to wait hours to get help. We are not just another company with telephone queues. We have an avarage responsetime of under a minute, and we are here from eight AM to nine PM in order to help you with your computerproblems. We are even open on weekends. As supportes we service all family members it issues. Therefore, we can personally relate to your computerproblems. There are no stupid questions here - we know the problems ourselves. We are flexible and have an extensive understanding of the pressure of everyday life, whether your children need picking up, or you have to go grocery shopping. With PC Help there are no undesired bills or hidden fees. You pay a fixed price either monthly or yearly. There are no extra charges with us, whether your problem takes five minutes or two hours to resolve. We are all highly engaged colleagues, that strive to offer the world's best support, every single day. Individually, we know a lot about computers, but together we represent an unmatched force.